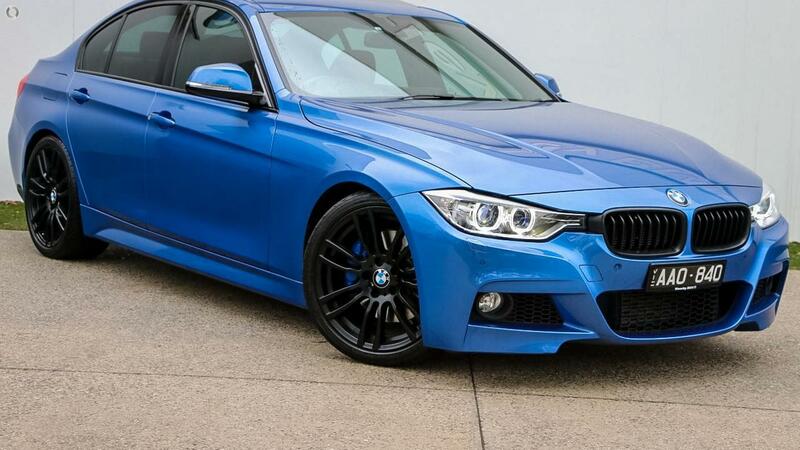 Just arrived and like new, this BMW 335i M-Sport HAS IT ALL! Finished in Estoril Blue and complimented with Coral Red Premium Leather Interior Trim, do not miss this unique opportunity! Available for viewing now at our BMW Facility.